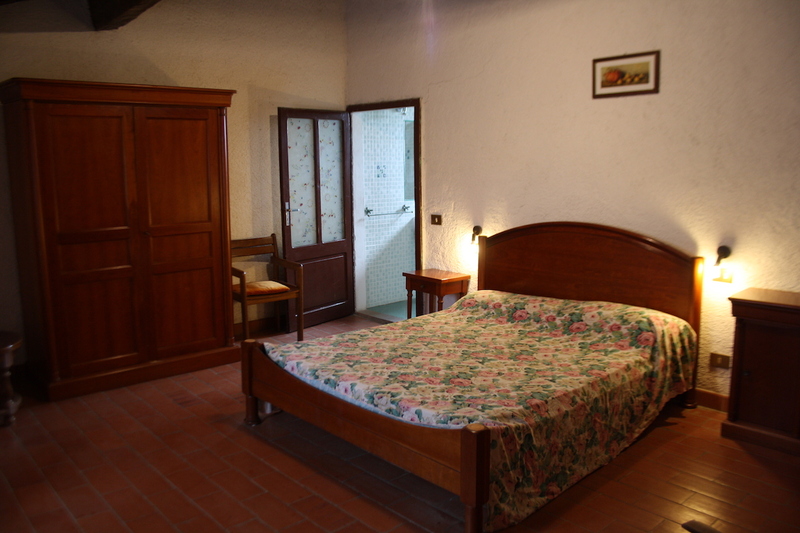 The apartment accommodates 8 people. 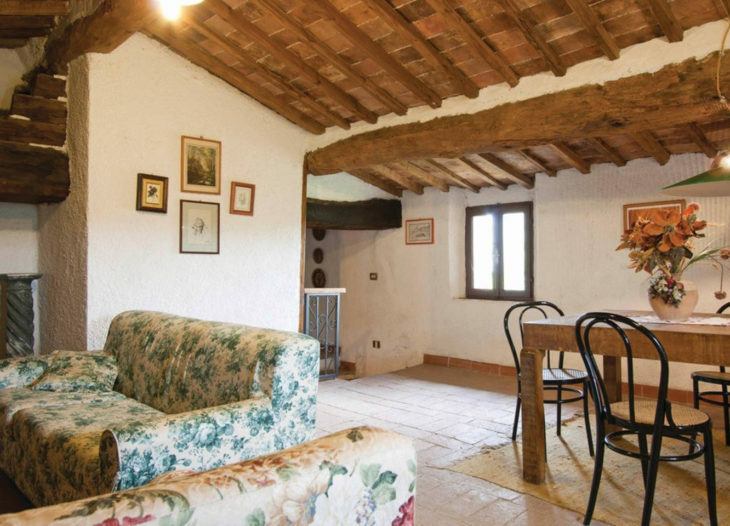 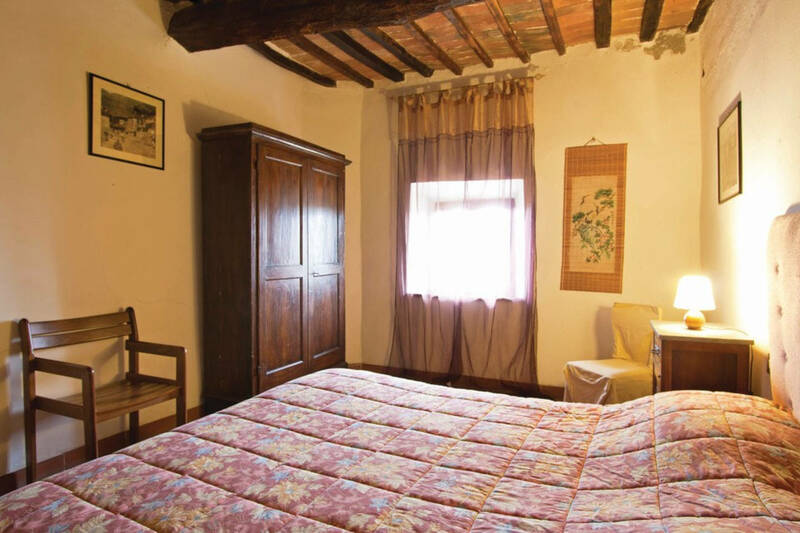 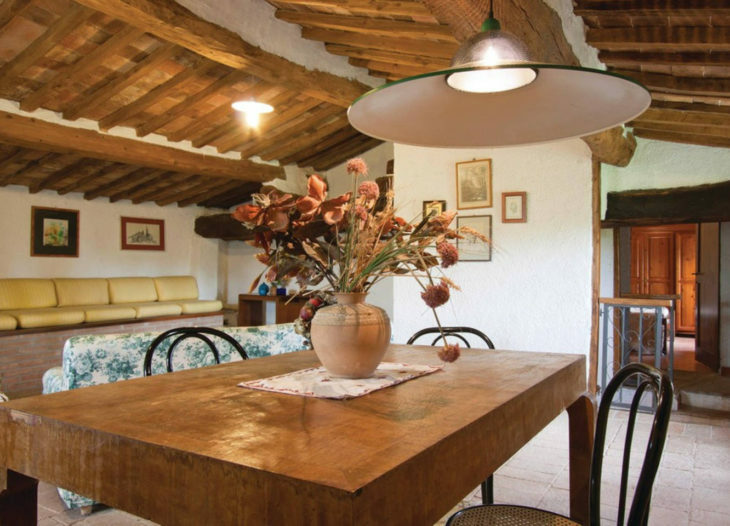 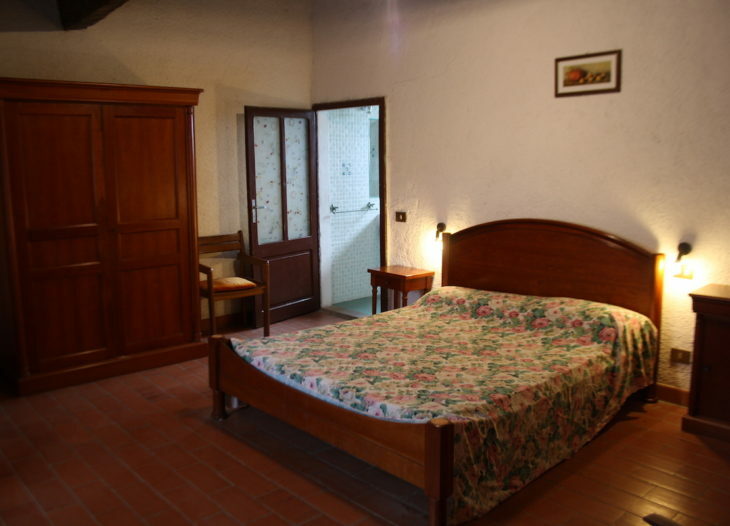 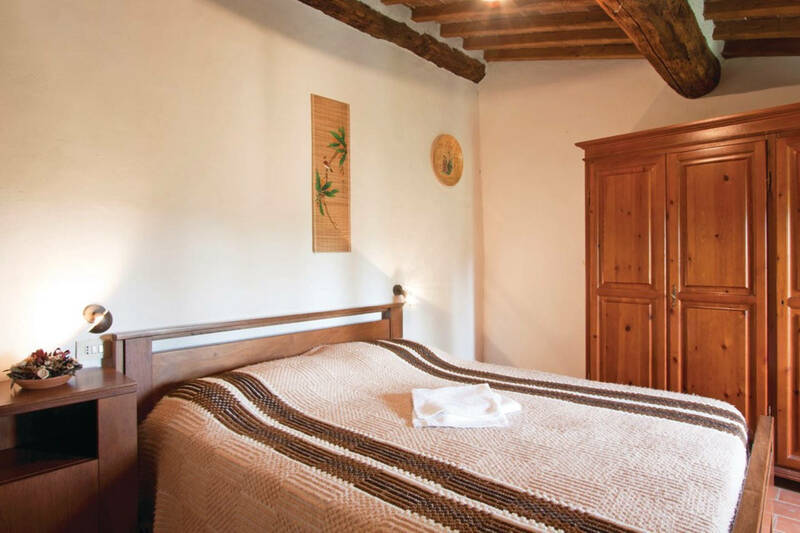 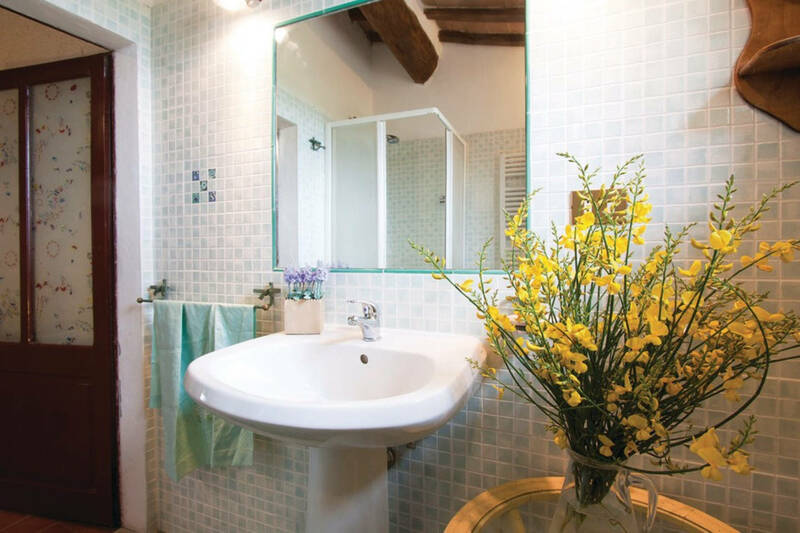 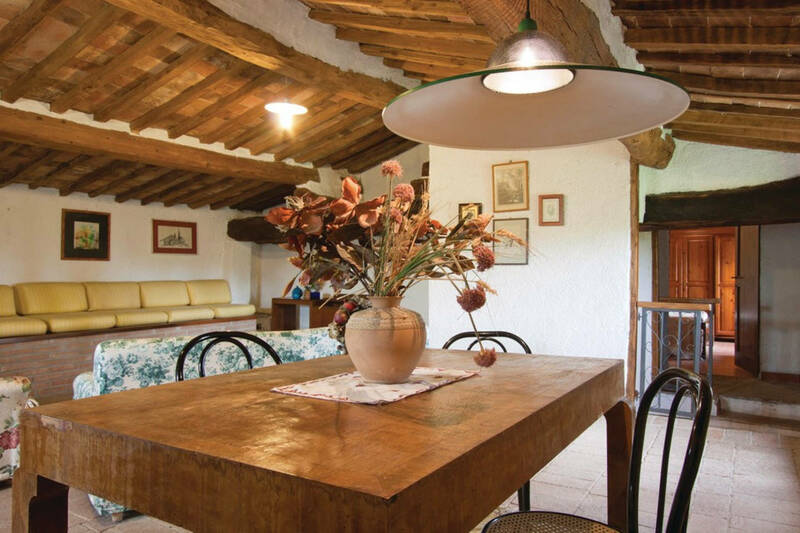 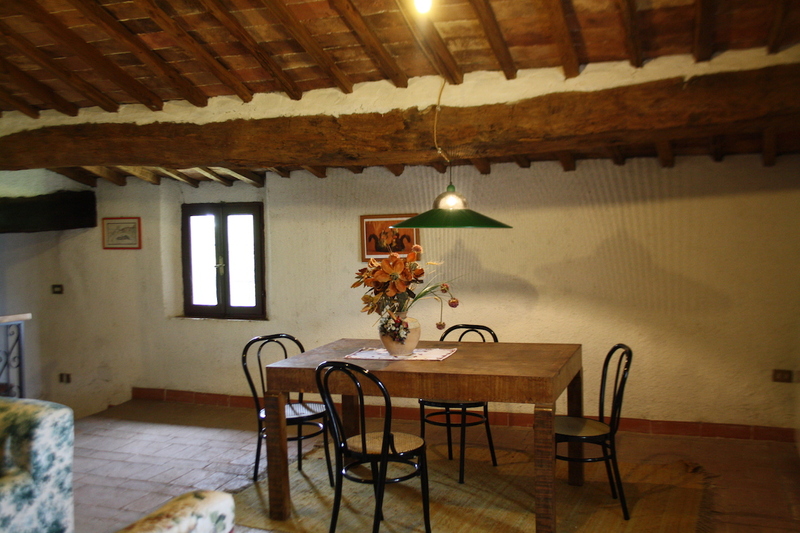 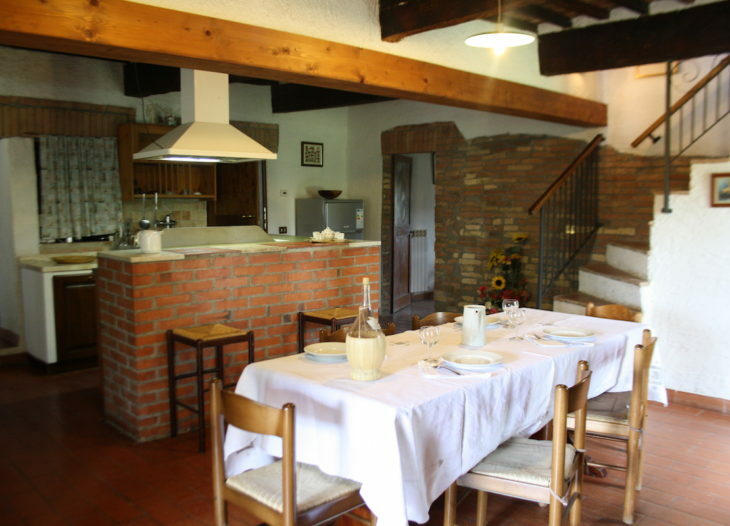 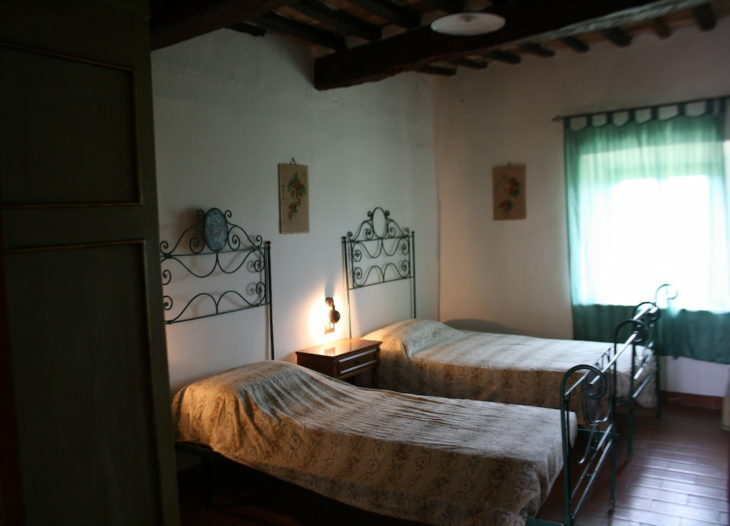 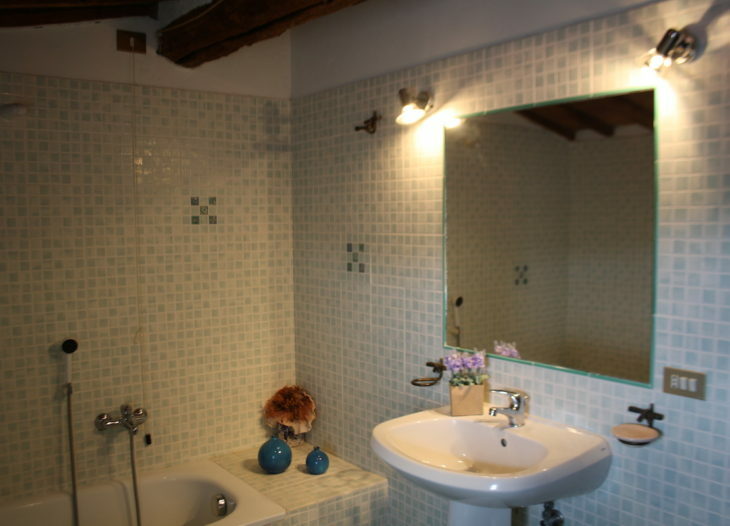 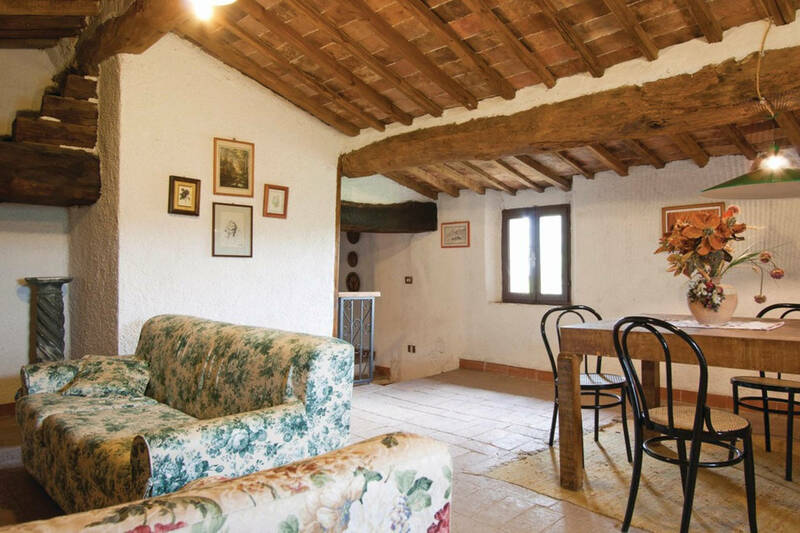 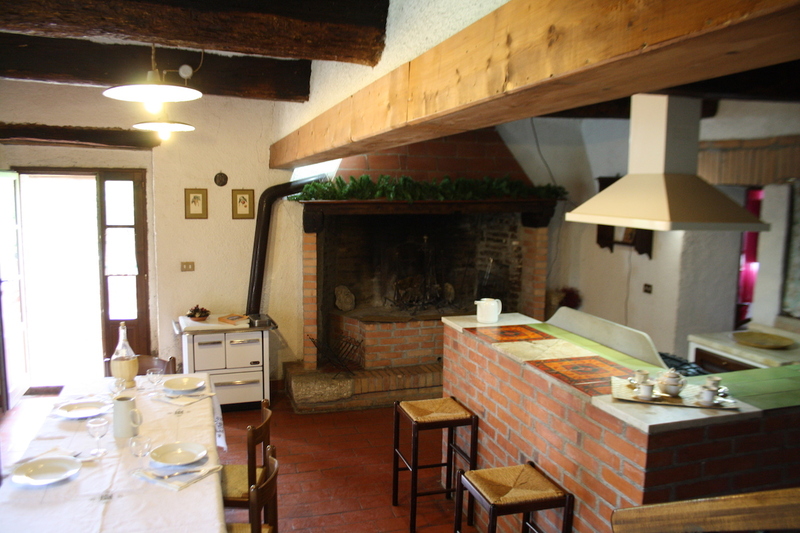 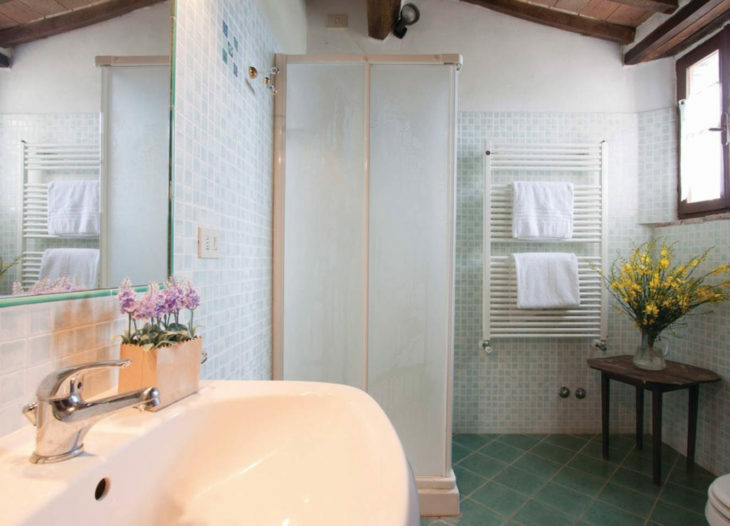 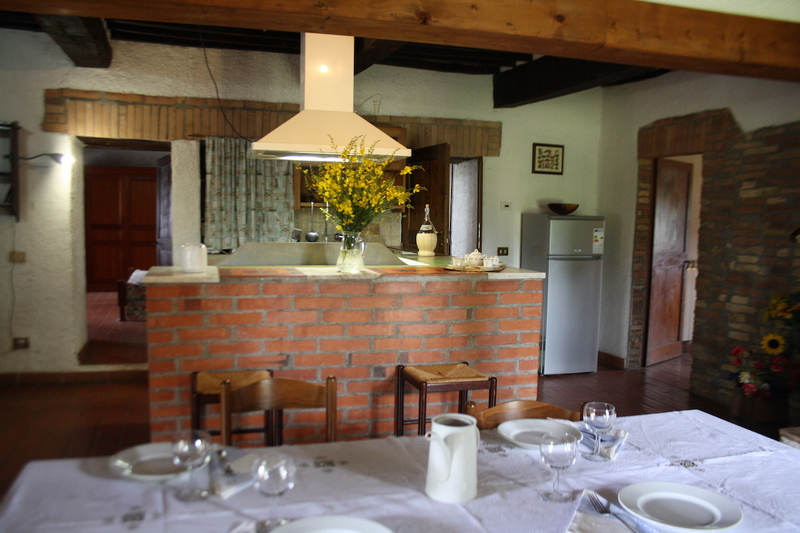 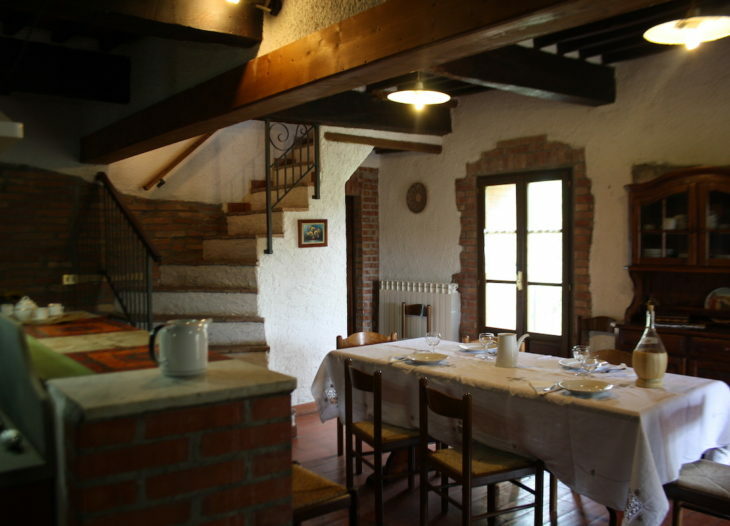 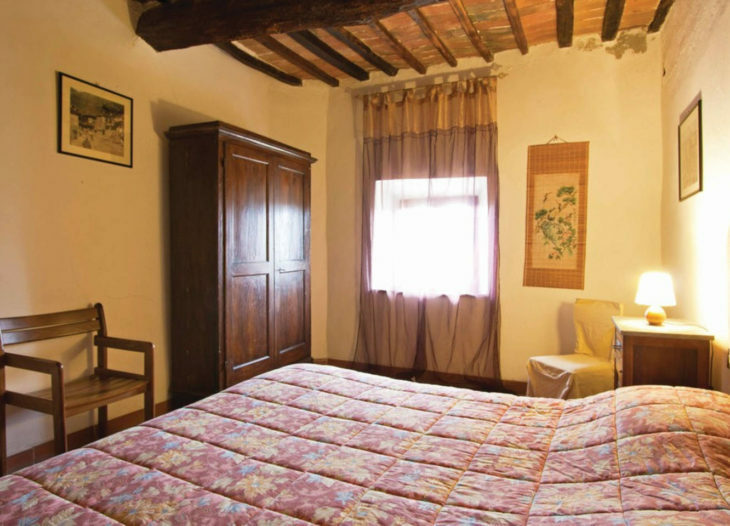 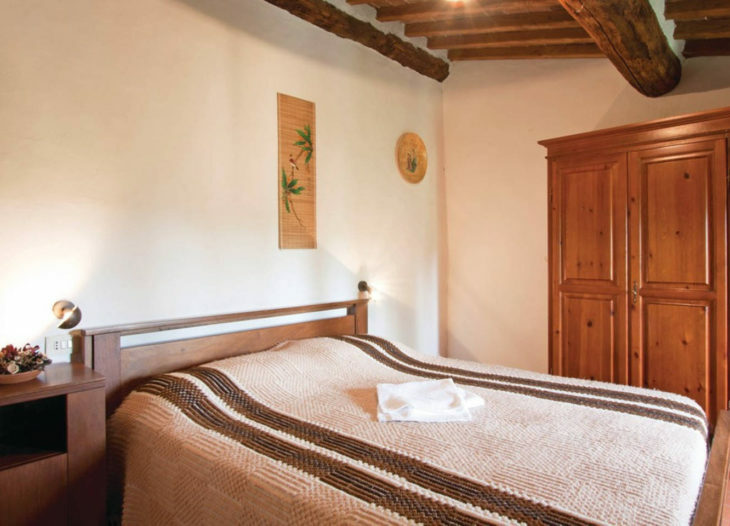 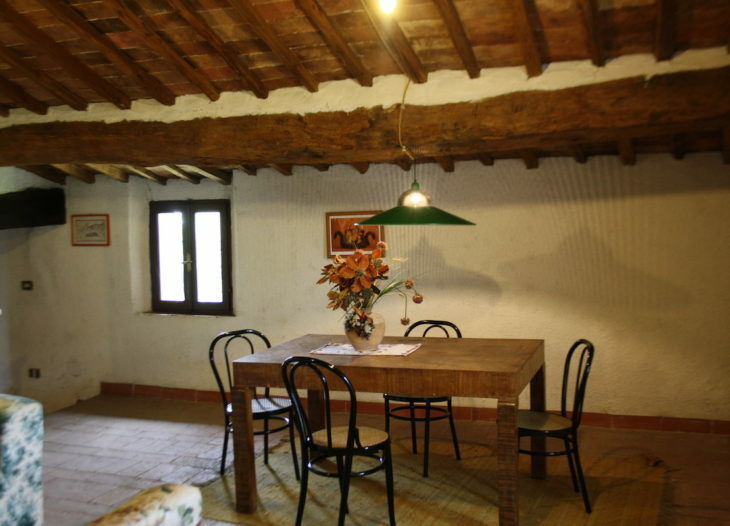 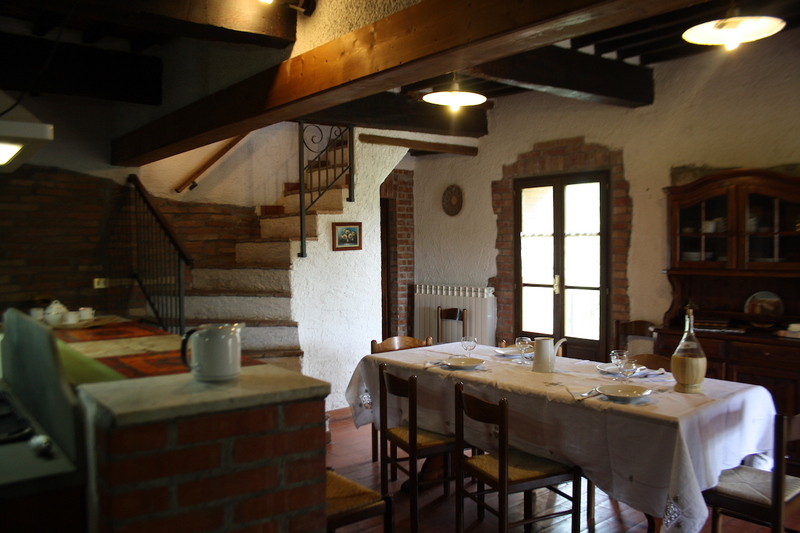 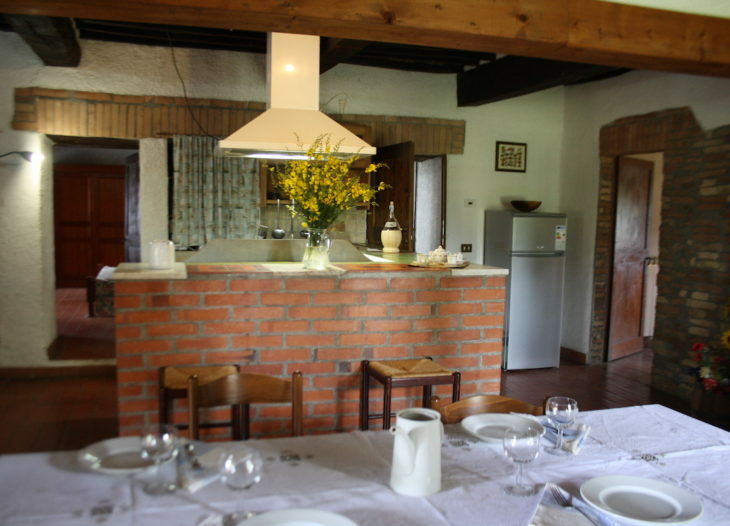 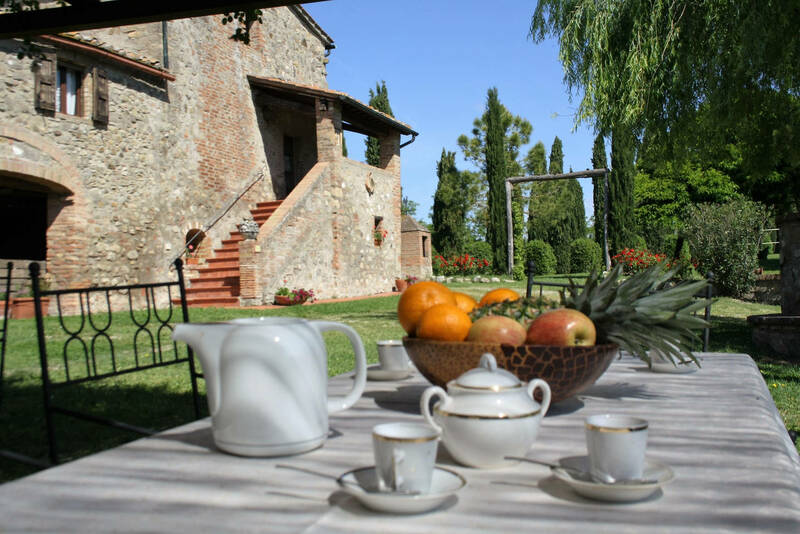 Located on two floors (first floor and mansard): through a beautiful loggia you access the living room which has a large fireplace, wood stove, kitchen corner with peninsula; From here there are a double ensuite bedroom, a bedroom with two single beds, another double bedroom, a bathroom and a shower room. 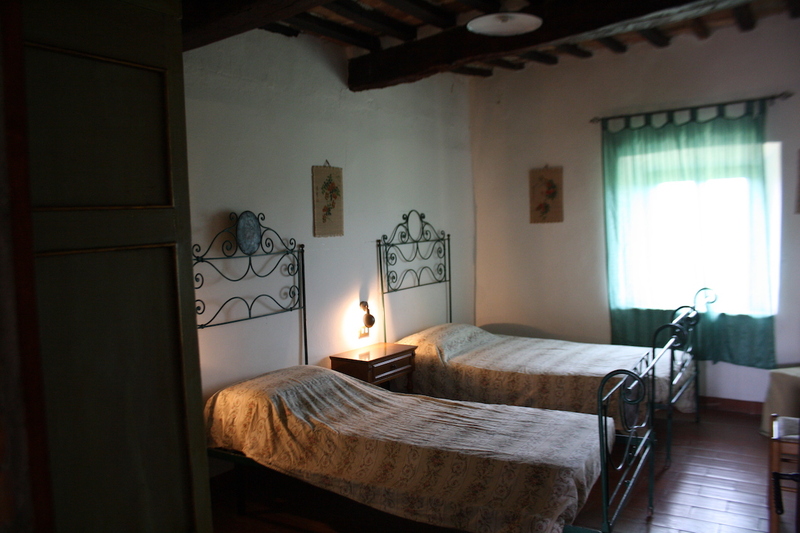 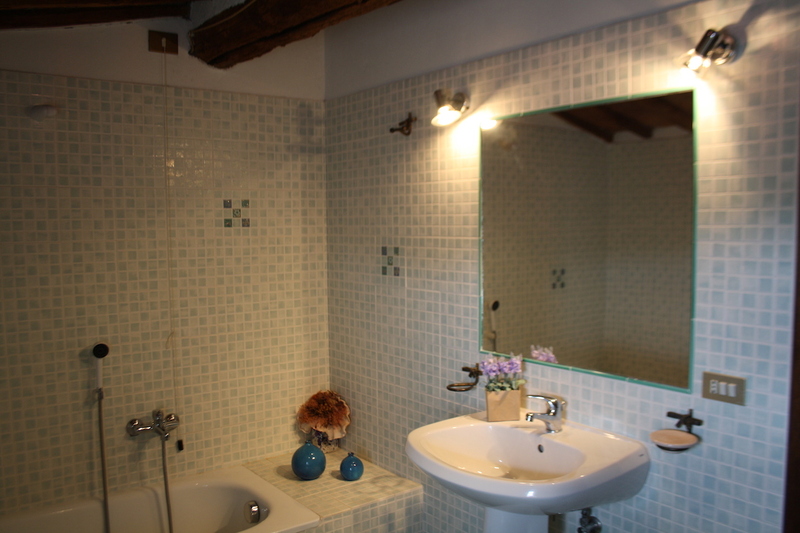 A staircase leads to the upper floor where there is a double bedroom, a bathroom with bathtub and a sitting room.